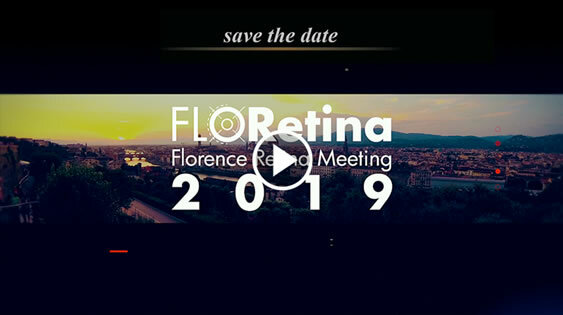 Floretina 2019 will cover the main topics in both surgical and medical retina following the rule ”Separate in the morning, lunch with sponsors and together in the afternoon”. 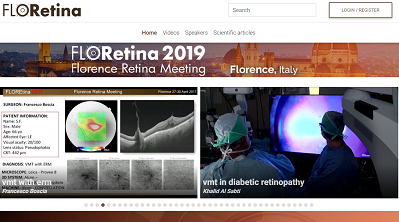 Floretina is fed by original contents from the main international players active in the field of Retina. 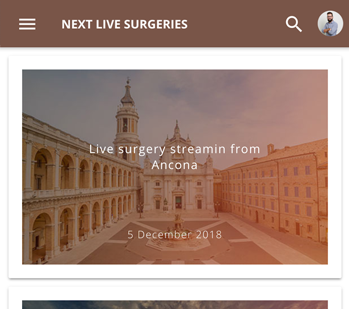 An online platform hosting meetings and forums that offers the possibility to share the state of the art on surgical techniques, technologies and medical approach, through interviews, video sessions, live surgeries and clinical cases sharing. ©2019 Copyright: Floretina.com | 01477560138 | All Rights Reserved.